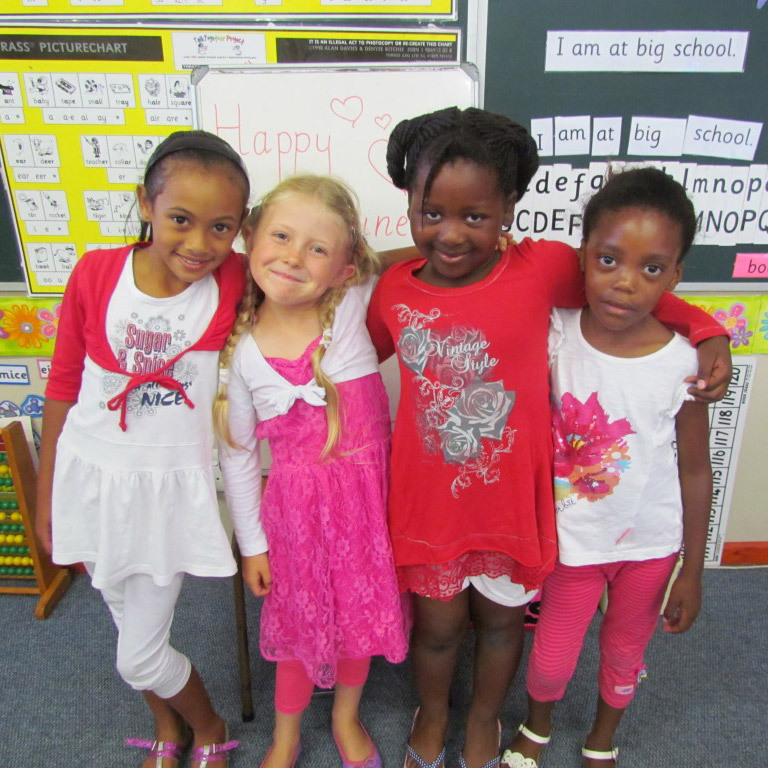 Sun Valley Primary is a public school in Cape Town, South Africa offering world-class teaching and learning. Together with Sunbird Pre-Primary, Silvermine Academy and The Teaching Academy, the Sun Valley Group of Schools is able to cater for young people aged 6 - 21 years. At the heart of living, is our desire to be connected. In a relationship-based school, children are bigger than the challenge. Every child in our school is unique. And although they learn to operate as a group, class or sporting house - their individuality remains a priority. Relationships make us feel safe. Every structure in the school is designed to make students feel part of the family. Children need to be in relationship with their teachers and peers. 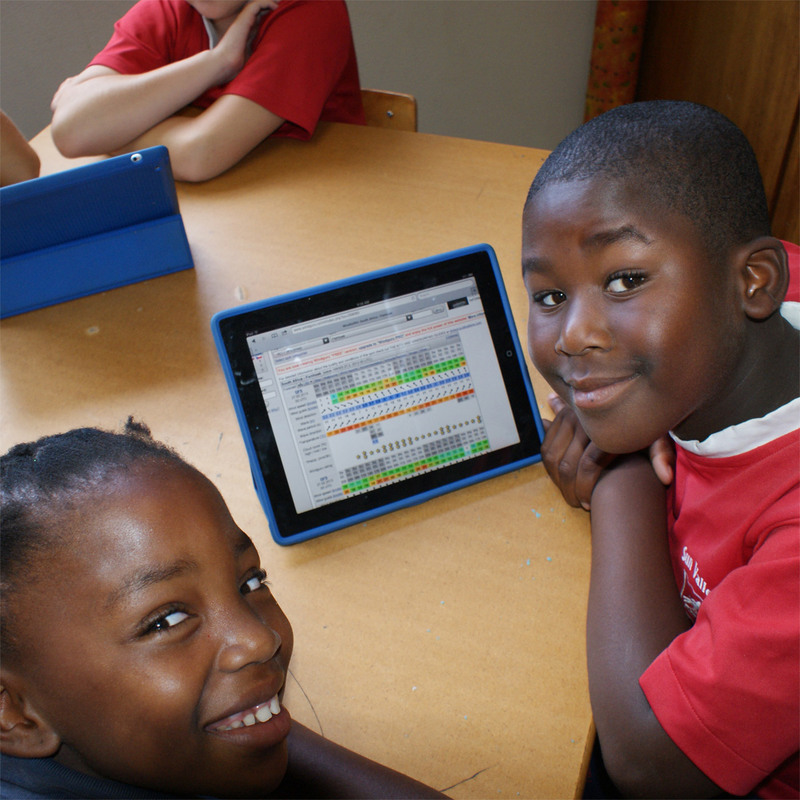 Sun Valley Primary is world-renowned for its innovative approach to teaching and learning. We make use of modern technology and innovative curriculum design to deliver education that's relevant for today, and tomorrow. 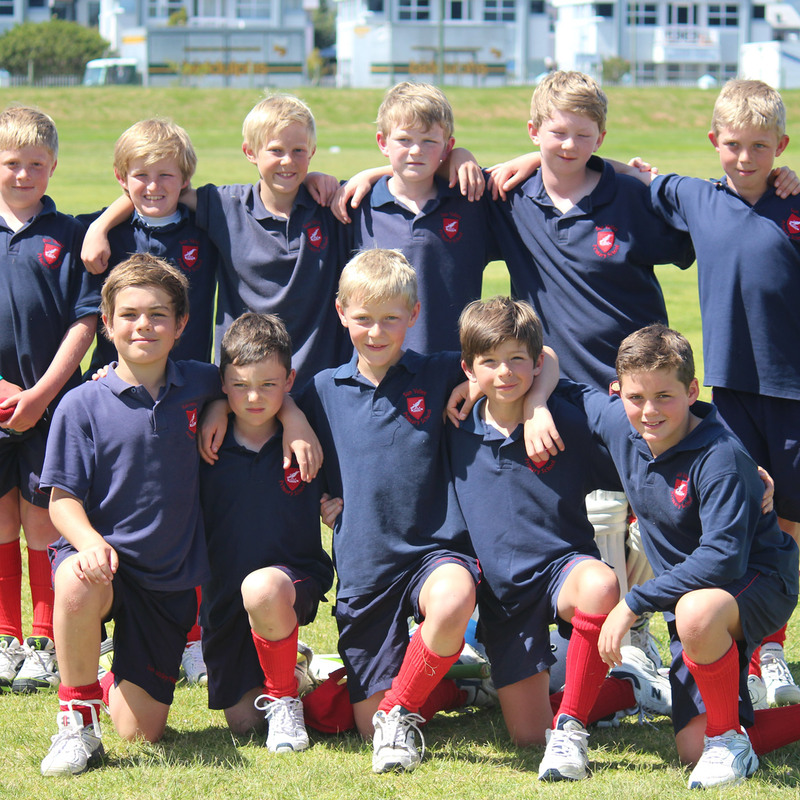 Our students take part in at least one Summer and one Winter Sport. Each and every day our learners venture out to the fields to complete the 1km Walk-it Circuit. This is a specially designed circuit to enhance fitness, build muscle and co-ordination and cross the mid-line to assist learning. In class, learners take part in a number of Movement activities. They perform Movement songs which are specifically designed to cross the Horizontal and Vertical Midlines. This “wakes up” the brain and aids learning in various subjects such as Literacy or Mathematics.